What’s best for the client is what’s best for everyone. Always! 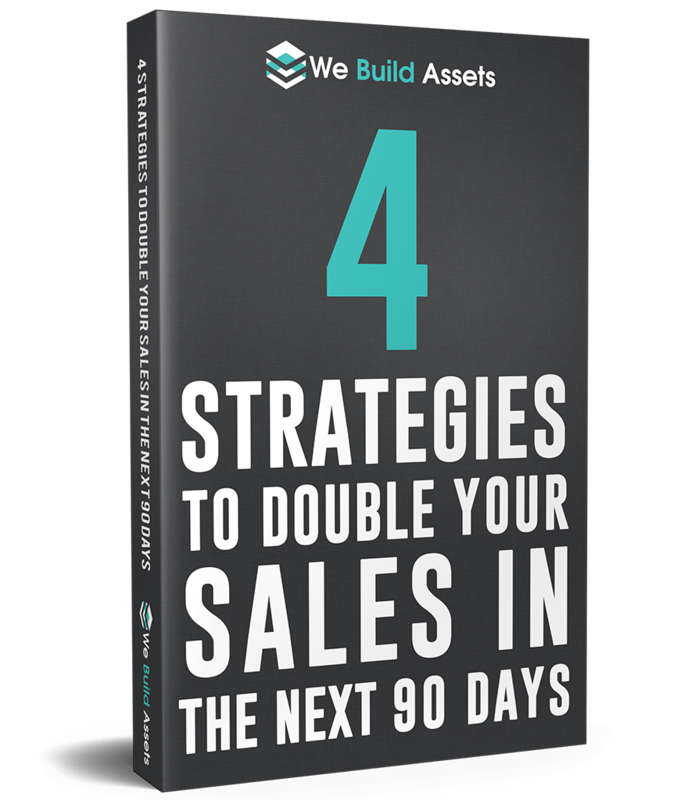 Our entire business is built around a system we created called the Asset Marketing Model – a combination of 4-strategies that will drive real and lasting results for any business. We increase the amount of visitors that turn into buyers by implementing powerful conversion tactics that help our client’s double or even triple their sales. We send a steady stream of highly qualified customers in “ready to buy mode” to your website through both paid and organic traffic sources. We help you set up an automated system that nurtures your leads for you, making your website run like a well oiled sales machine that follows up with your prospects. We will test, tweak, and optimise on a regular basis. Ensuring you get the greatest return on investment from your marketing spend.